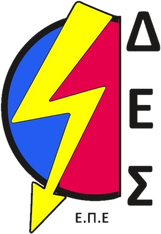 ​ The company ENERGY MANAGEMENT SYSTEMS LTD (D.E.S LTD), founded in Thessaloniki on 11/11/2009 by a team of engineers and foremen with vast expertise and years of experience in high and medium voltage networks. 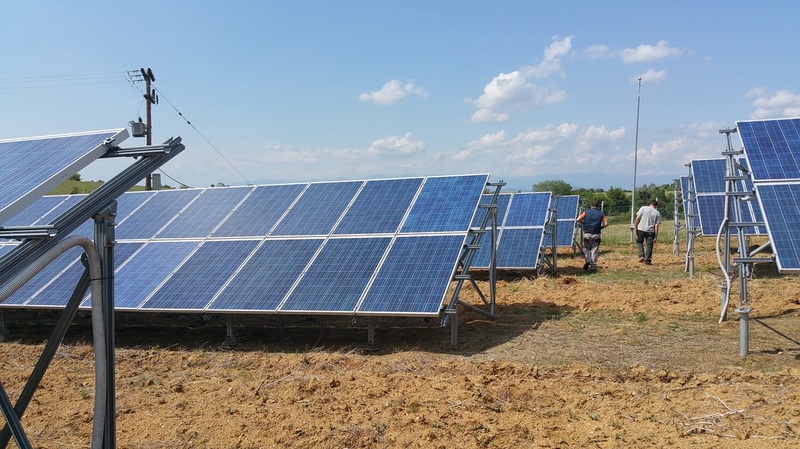 Which makes it the most competent to undertake to carry out projects, demanding and difficult, through the widest range of energy systems. 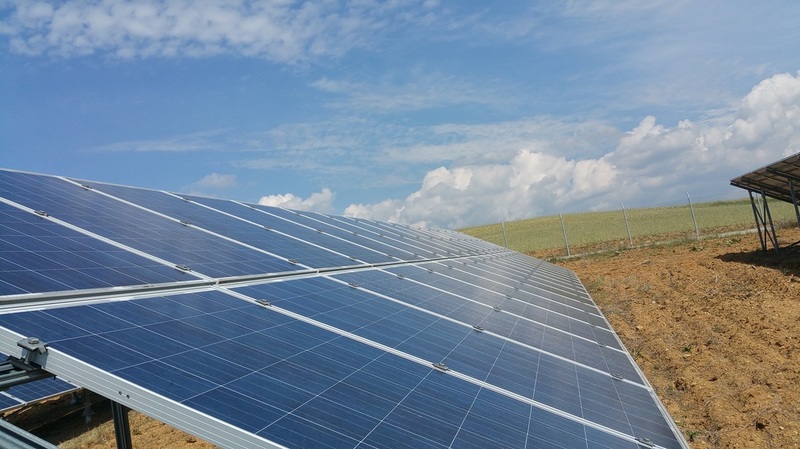 The D.E.S has been active so far in installation projects of renewable energy systems (eg photovoltaic) and high and medium voltage. Also the company pioneered in 2012 by installing the first management system of leaking transformer oil in Greece, at the substation of Evosmos at Thessaloniki. As is also the official representative of BONPET firefighters since the effect of spreading in fire systems. Furthermore, the vast expertise and experience of the factors bearing able to carry out specialized studies, diagnoses measurements at any installation and can intervene and restoring solving complex problems. There are not few times that DES Ltd was asked specifically to complete demanding work under difficult conditions and critical time, which we carried out with great success. The company's offices are located in Touba (Thessaloniki), Viziis 75 Greece. D.E.S LTD operates throughout Greece having its base at Thessaloniki Greece. 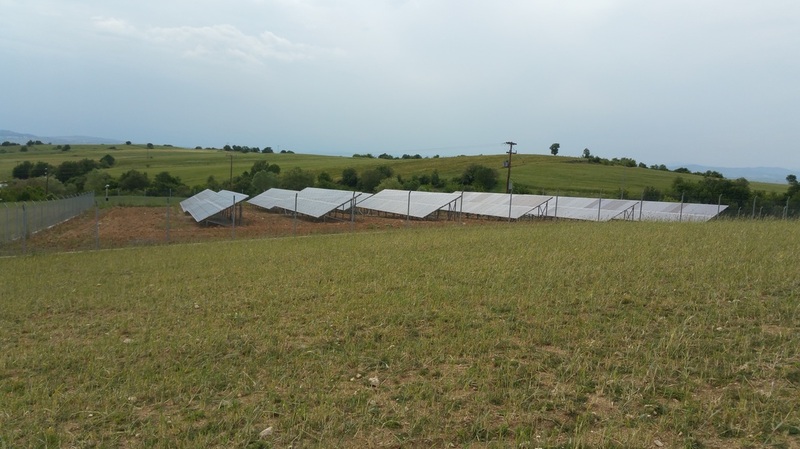 In 2010 the company received an exemption permit for the construction of photovoltaic installed capacity 99.47 MW park in the prefecture of Kilkis and two more installed PV capacity parks 20 MW each. Learn more about us in the contact us tab. VIZYIS 75, TOUMPA, THESSALONIKI, P.C 54454.